For Tony Ramos there is a lot riding on this weekend as he looks to make his third straight USA Wrestling team having made the World team in both 2014 and 2015. But there is also some history behind what Ramos is trying to do. For starters he will step out into Carver-Hawkeye Arena on Sunday having never taken a loss in the building. In his four years as a starter for the Iowa Hawkeyes he was an impressive 34-0 in Carver including an iconic win over then #1 ranked Jordan Oliver. 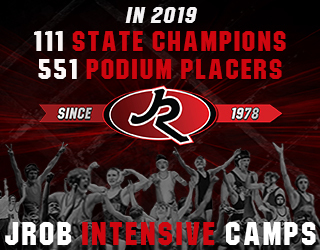 Second, in addition to never taking a loss in Carver, he is also undefeated since he graduated from Iowa and entered the US Senior level freestyle circuit. Since Ramos stepped on the mat in Madison, Wisconsin back in 2014, no American has defeated Ramos in freestyle. Finally, and perhaps in this man’s opinion even more special, is the fact that Ramos will attempt to become the first wrestler to make three straight 57kg World teams since…. 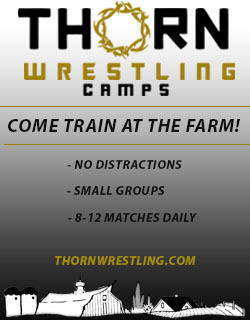 Terry Brands. That last one can be a bit misleading if you are thinking I meant Brands is the last lightweight to make three straight World teams, that honor belongs to Stephen Abas. No, I am talking just about 57kg, which was a weight that Terry Brands manned for USA Wrestling from 1993-1995. Knowing the relationship between Terry and Tony is probably what makes that statistic special to someone who observes the sport on a daily basis. Ramos has given mounds of credit over the last few years to Terry on forming him into the wrestler he is today. Ramos accomplishing the same feat as his coach, in Iowa City where they both competed couldn’t be a better scripted story. 6:00 p.m. – 9:00 p.m. – Best two of three Championship Series. The one thing that is for certain is that Ramos is going to have to work for that spot. As noted above, Ramos is undefeated against his American competition, but that doesn’t mean they will lay down for him this weekend. According to USA Wrestling’s latest set of rankings, the top challenger to Ramos this weekend is former Wisconsin wrestler Tyler Graff, who Hawkeye fans are familiar with already going back to 2014 when Ramos defeated Graff to win his NCAA title. Unlike Ramos, Graff wasn’t able to settle into 57kg until really this past year where he seems to have really hit his stride. 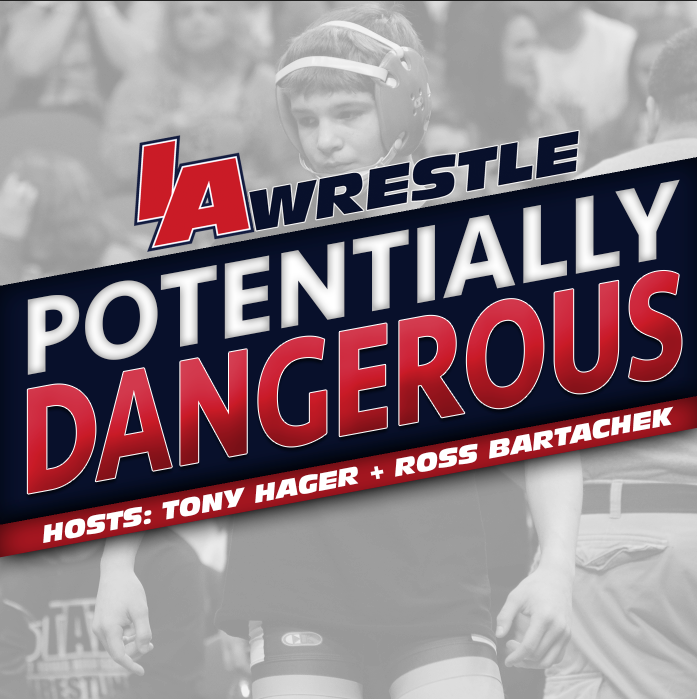 Graff is definitely one of the most dangerous wrestlers in this bracket. 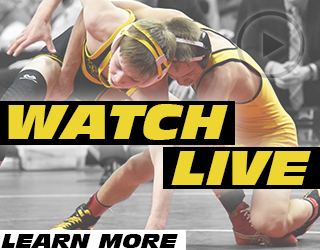 Another name that has Iowa fans talking is former NCAA All-American for the Hawkeyes, Dan Dennis, who made his return to freestyle in 2015. As if his comeback wasn’t a surprise enough Dennis shocked many by taking second at 61kg a year ago at the World Team Trials, and laid the hammer to the entire field at the US Open back in December. Potentially the No. 3 seed this weekend, Dennis is just as much a contender as his teammate, Ramos. Sitting #4 heading into this weekend is North Carolina head coach Coleman Scott looking to cap his career with his second Olympic medal. Scott was the 2012 bronze medalist at the London Olympics competing at 60kg. With that weight no longer an Olympic weight, Scott is sucking down to 57kg and will try and prove that experience trumps the vigor of the young. Erkin Tadzhimetov is currently ranked #5 after his fourth place finish at the US Open in December. Tadzhimetov is originally from Tashkent, Uzbekistan but competed for Utah Valley, where he now serves as a coach. The field will also return the 55kg Olympian Sam Hazewinkel, who looked to be on his way to making the 2014 World team before Ramos dropped him in consecutive bouts at the Trials. 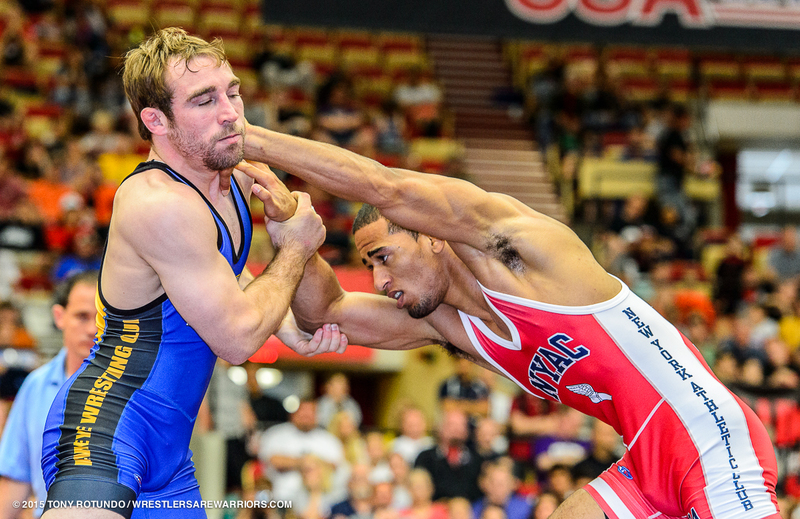 Ranked #7 is former Northern Iowa All-American Joe Colon, who was the World Team Trials runner-up in 2015. Colon will be a deadly wrestler coming out of the seven seed (if that is indeed where the place him), as evidence look at his 2015 run. At one point Colon was nearly beaten by technical fall at the 2015 Trials, before mounting a big comeback that propelled him all the way to the finals. Nathan Tomasello rounds out USA’s rankings in the eight spot, after his fifth place finish at the US Open. Despite never making a Junior World team, Tomasello has looked solid on the Senior level while competing for Ohio State at the same time. Tomasello packs a lot of power, but still may struggle with the likes of Ramos and others in this field who will have a length advantage on him. 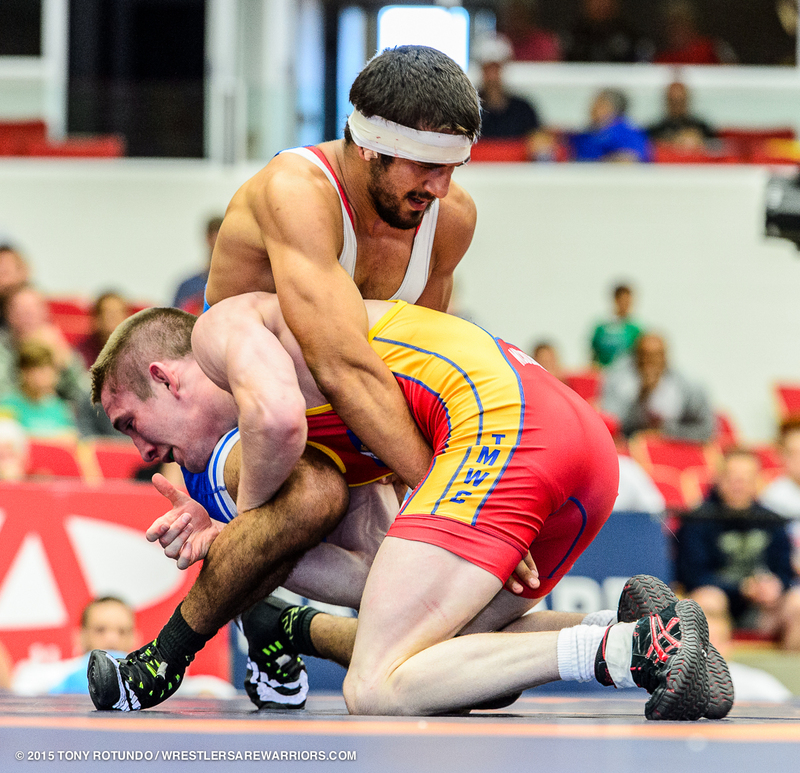 Iowa State assistant coach and 2013 World team member Angel Escobedo will also be in the field. After injury set Escobedo back in 2014, he made a strong return in 2015 placing third in the Team Trials, making the National team. Additionally, NCAA champions that could also stir the pot this weekend are both Nico Megaludis of Penn State and Nahshon Garrett of Cornell. Neither will be ranked in the top eight, but both have the potential to knock a top eight guy off. Megaludis was fourth back in the 2014 Team Trials, losing to Tony Ramos on an “almost takedown”, which is no longer a scoring move/rule. Megaludis was then defeated in the true third place match by Matt McDonough. Garrett was the 2014 57kg University National Champion and almost represented the US at University World’s before he was defeated in a special wrestle off by McDonough. This field is absolutely loaded with talent, which should set up a fantastic final day of the Trials. Sorry to include this here, and I’m sure that you’ll be doing a preview of his weight class earlier, but I’ve been burning to ask this question. Of course, my words and thoughts are too dangerous to be allowed to be posted on any wrestling sites, so this is my first opportunity to get it answered. How is Cabell allowed to compete at 213 (I don’t know the kilo number for it), when he qualified for this tournament at 265? That seems baffling to me. USA wrestling allows wrestlers to compete at whatever weight they would like as long as they have earned a qualifying spot. They do this for non Olympic years too. Thanks. Interesting; I would have never guessed that, but I’m probably thinking too much about the collegiate certification process, I guess.